All aspects of my models are designed by me, including bracing, shape, neck profiled, etc. First, I prefer light, tall bracing of the backs. 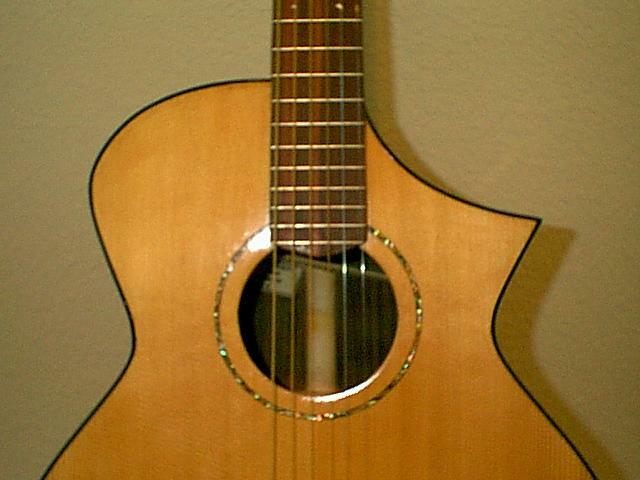 This is not uncommon on modern hand-made instruments, but I have chosen to splay, or “fan” the braces on the D and K models adding structure and complexity to tone while keeping weight to a minimum, rather than using the customary four braces. Secondly, the oversized blocks are made up of pieces with alternating grain, ensuring stability of the blocks themselves. 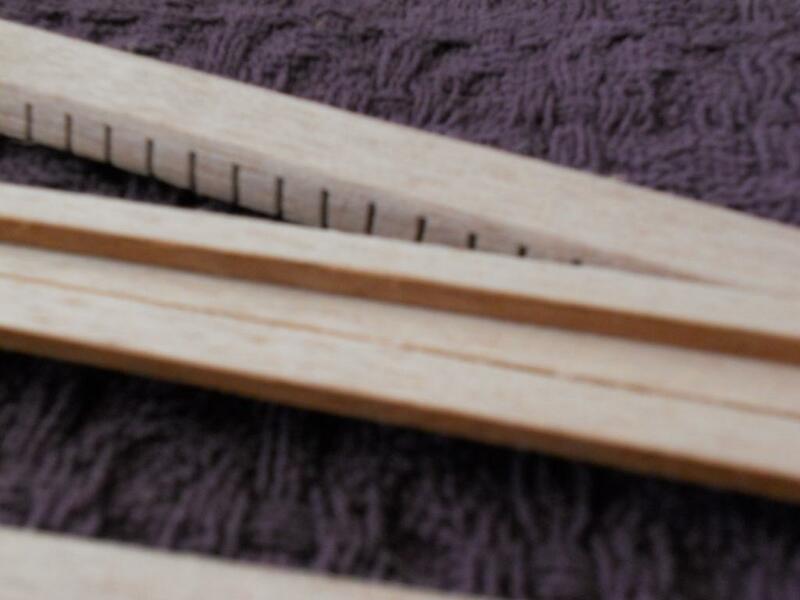 The neck block is very large, and “K” shaped, with a larger foot. 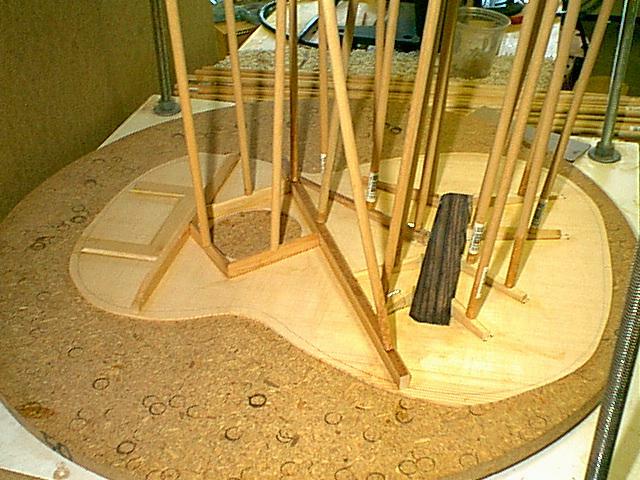 This stabilizes the entire neck assembly, and moves the weight of the instrument towards the midpoint. 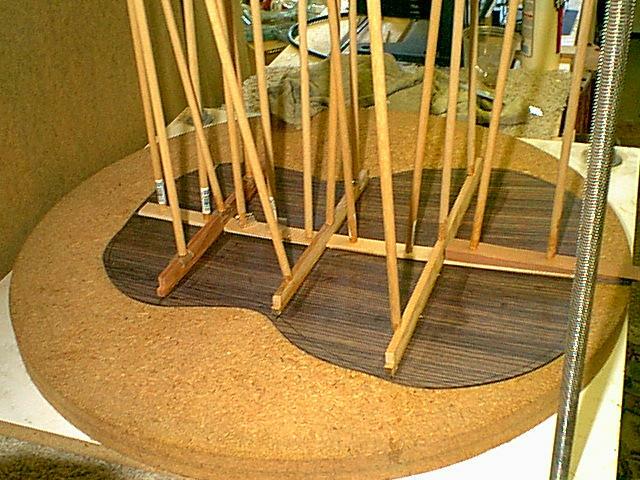 Left: Back bracing being glued up in the go deck. 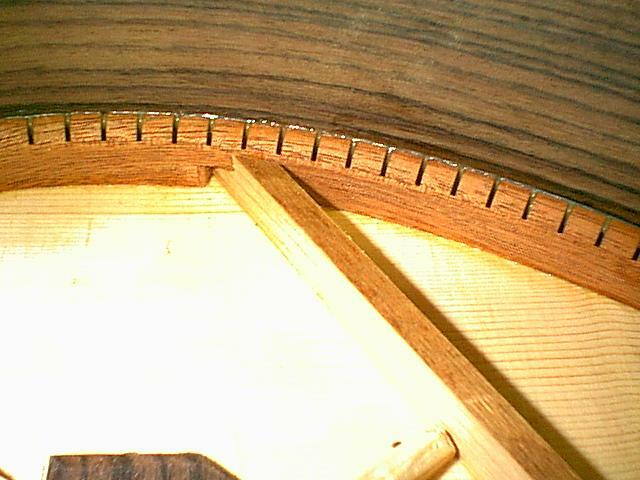 Right: Top being glued up. Notice those braces by the neck and the bridge plate are not. These were glued in flat to provide a better gluing surface and add a little dynamic tension to the top. 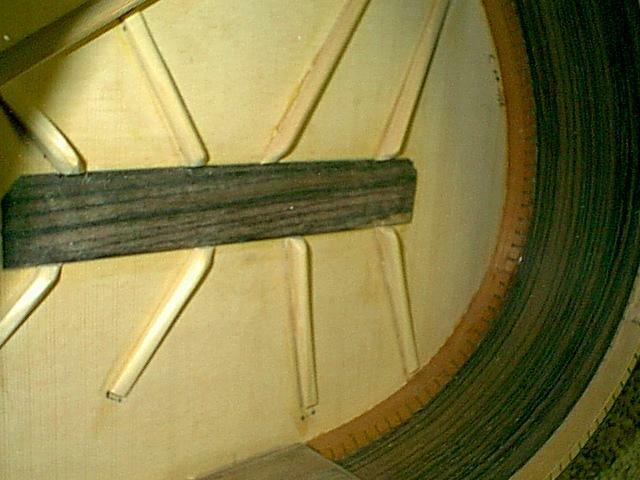 Left: Close up on the radial bracing of the RC model. Right: A pocketed brace provides a more rigid attachment for the top, and unifies the structure. Left: Custom kerfing for larger binding. 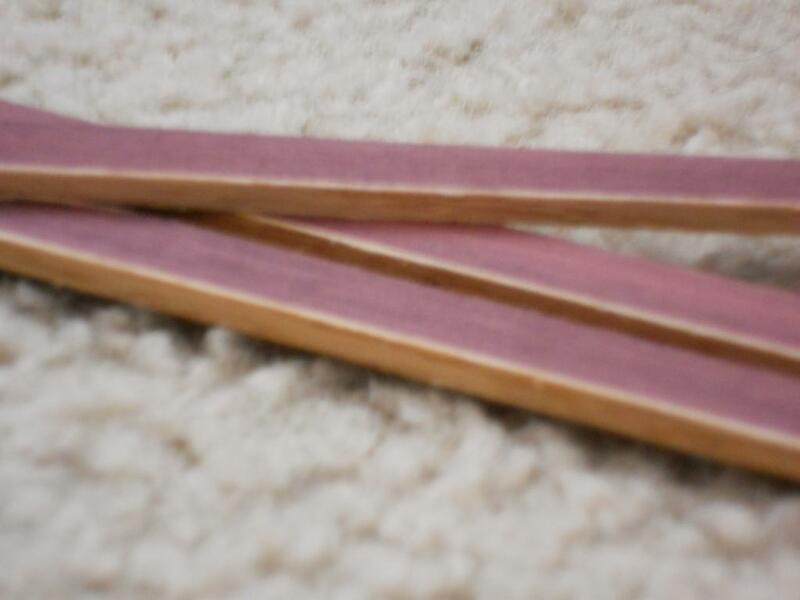 Right: Some of the larger binding, this is purpleheart with American oak strip.